My neighborhood Girl Scouts delivered the goods! These are my favorite... what's yours? 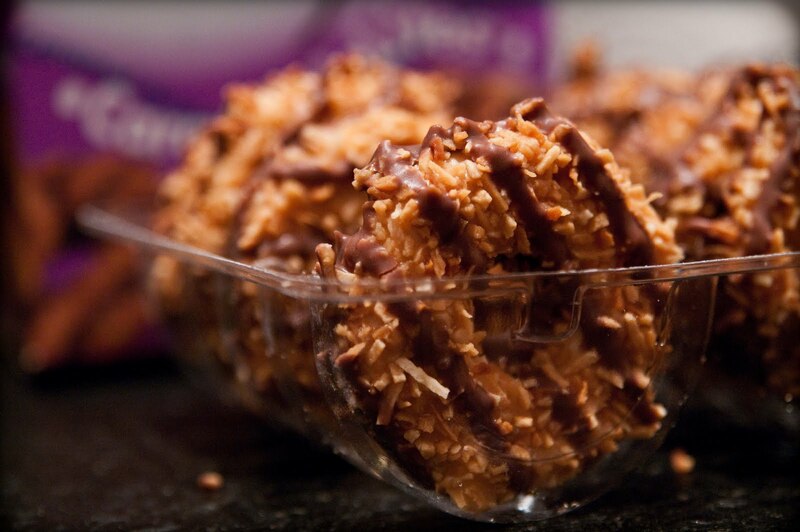 Thin mints. So bad yet sooooo good!